We all know that a new Bugatti arrives about as often as Zimbabwe gets a new president. Therefore, when a new model actually arrives the demand will always exceed supply. If you want one now, however, be prepared to dig deep into your pocket. Very deep, in fact. 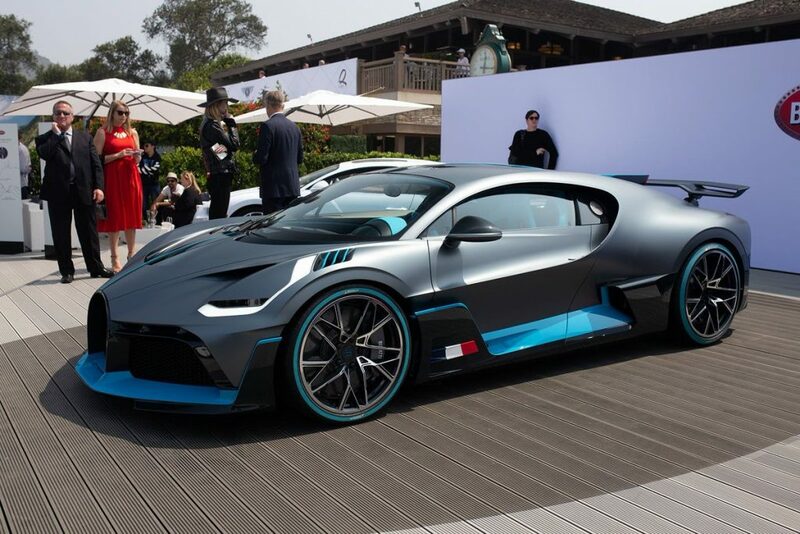 It has recently been discovered that a car dealer is offering a build slot for the new 1,479 hp (1,103 kW) Bugatti Divo at a cataclysmic price of €6,650,000 (approx. R103 million). The original price for a Divo was around €5 million (approx. R77 million), so that means somebody will be making around €1.5 million worth of profit (R25 million). Not bad if you ask us! The seller tells us that this Divo will be built towards the end of 2019, the 28th of December to be exact, so if you need to find a Christmas present for a wealthy oil guru in the Middle East, then look no further. It seems as if this 8.0-litre quad-turbocharged W16 car will have a black body with an Alcantara interior and a hefty load of optional extras to match. But if nothing else justifies the rather large price tag, however, the fact that you will be able to brag to your friends that you have one of only forty Divo’s ever made almost certainly does.